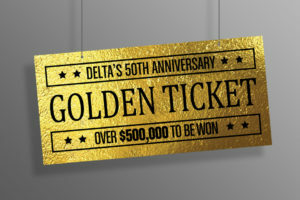 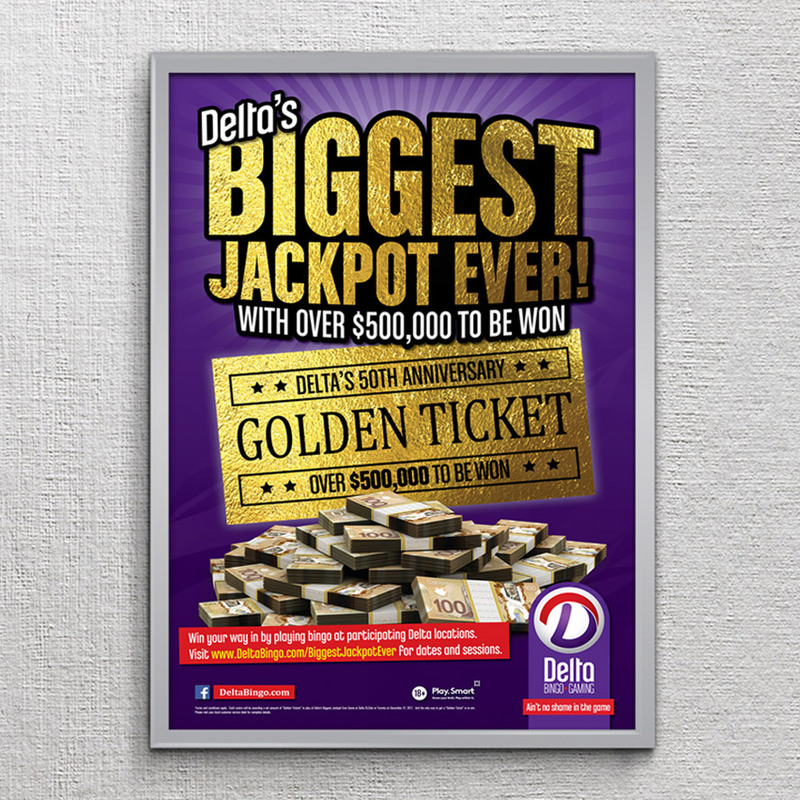 Delta Bingo – Biggest Jackpot EVER! 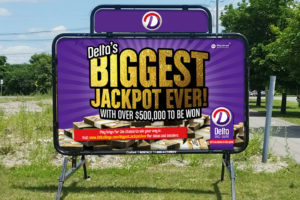 NHD was contacted by Navy to design Delta Bingo promotions. 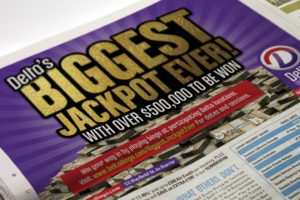 We created full concept artwork for the 'Biggest Jackpot Ever' promotion. 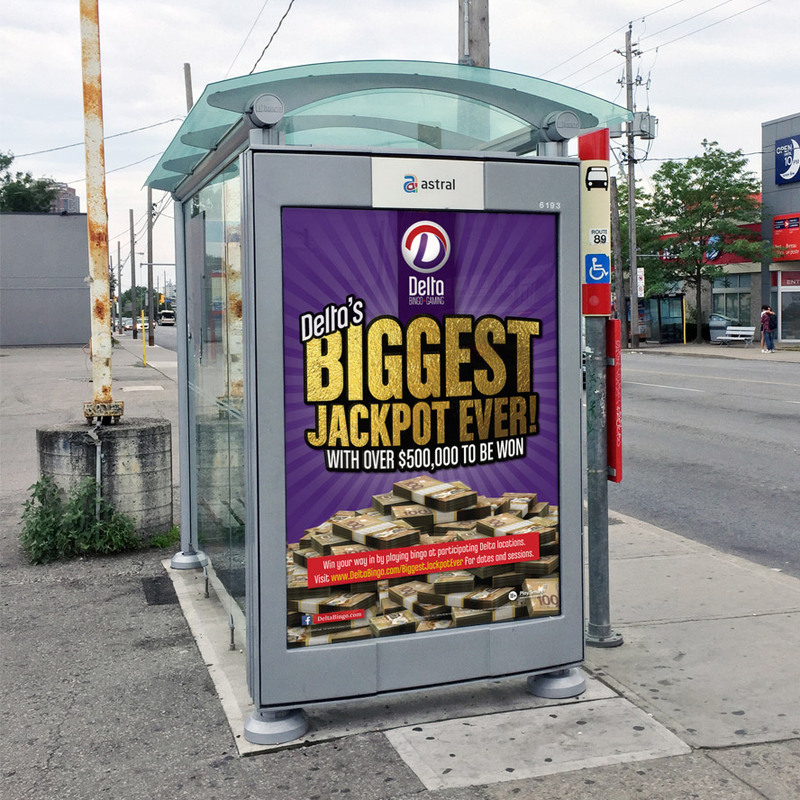 Creating posters, flyers, danglers, decals, newspaper adverts, social media elements, TTC adverts and TTC bus wraps.